Are you Fabian Giger? Do you want to add more info to your profile? Feel free to contact us. Thanks for the nice stage and trails today @AbsaCapeEpic . We took some time to enjoy them ;-) looking forward for the last stage 2morrow. Good day for us! "@AbsaCapeEpic: . 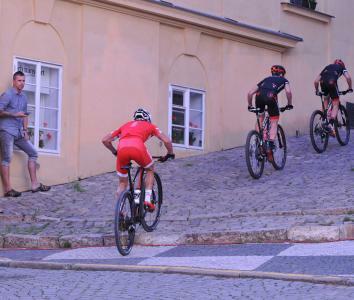 @OMXProTeam pro @martingujan nd @f_giger come in 5th showing prologue was no fluke http://t.co/xjorxI5KnF"
Getting up 5 am-not my strongest point.. "@OMXProTeam: The sun isn't up yet, but we are! Stage 2 @AbsaCapeEpic coming up. 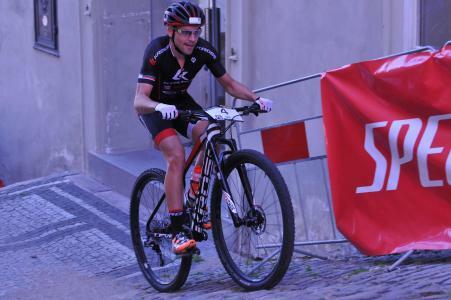 #actionstations"
"@nschurter: Nice to see @martingujan and @f_giger leading the @AbsaCapeEpic after first stage! #swisspower http://t.co/vnjxcIlcDT" Danke! Such a nice event the @songoinfo race. Great experience and very inspiring. Good luck for your further projects. Next stop Cape Town! Gonna be fun days with @martingujan and the @OMXProTeam crew . 6th place at stage 2 in cyprus. 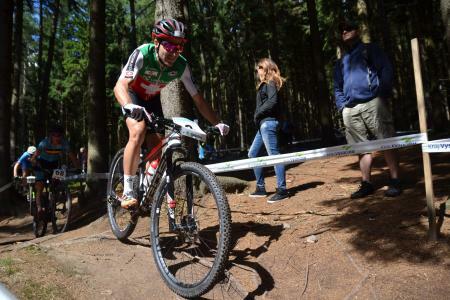 Hard racing and hope I can speed up a bit the next days.. Thanks - I like!! "@ShimanoMTB: We just finished building @f_giger's bike for coming season! http://t.co/vrSGAWGSDd http://t.co/UFx6c9R1x0"
Nice words bro, sums it up pretty well! Good luck for 2015! "@emillindgren85: It has been one hell of a ride with… http://t.co/2t4CVfcVca"
Let's continue the winning way! 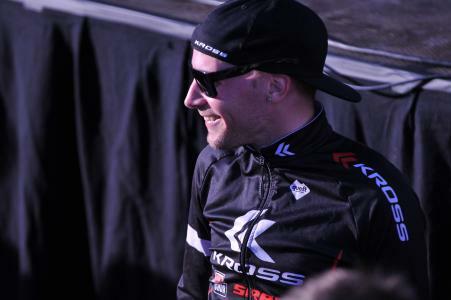 "@ShimanoMTB: Shimano - 2014 Season Highlights #ProudSponsor #RideShimano http://t.co/W00npRL1mH"
Aktuelles Interview: "@ridemag: Fabian Giger: «Aufhören wäre die letzte Option gewesen». http://t.co/UJuRME0TLA http://t.co/ZG4WlJAUyU"
Great ride, thx! @Flohvogel: Great weather so @f_giger and myself did spend the whole day in the saddle #churfirsten http://t.co/Z5V5qDxGUn"
Happy to ride XTR Di2 ! @ShimanoMTB: It's official! 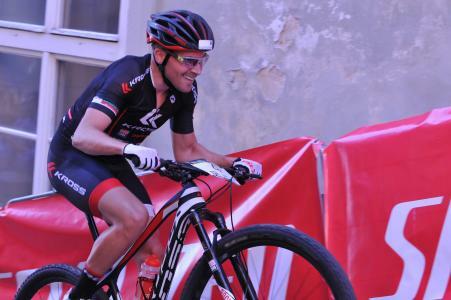 @f_giger will join @bikereva in @MTBTeamColnago next Season! http://t.co/RN0d61Sykw"
Good days! "@ThomasLitscher: after 4h suffering in the heat! we continue;) @mathflueck @nschurter #ilovecoconutwater http://t.co/tecRYgdTk2"
Phuu, hard training today! "@ThomasLitscher: that's how we do it ;) #gym #fitness #weights #legs… http://t.co/vSAoEh94ZQ"